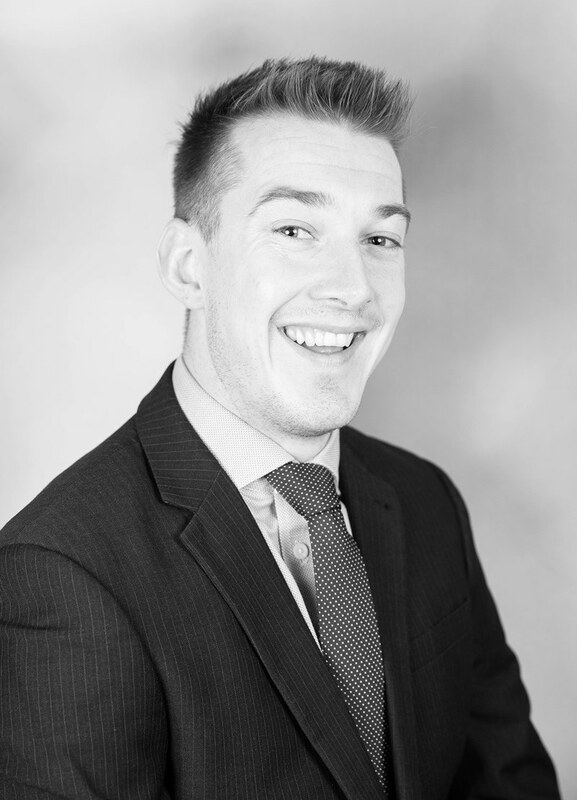 Glasgow-born and with over 12 years experience having previously worked as Letting and Sales Manager for one of Scotland’s leading independent Property companies. This has furnished me with an extensive knowledge of Glasgow’s property sector. Throughout this time, I have been heavily involved in the listing and negotiating of a large number of high profile transactions: specialising in residential property appraisals, managing individual & corporate client portfolios and advising on investment opportunities. Whilst I maintain an office space for formal meetings, I have no traditional shop window, as from a client perspective this does little to enhance the sales process and does not reflect today’s digitally driven market. Crucial to the success of my transactions is my flexibility and facility to offer choice – a bespoke service combining in-home consultation with an extensive online presence and transparent fee structure. Alongside my in-depth understanding of the local market, this front to back working model enables me to offer clients a more rewarding and comprehensive experience. I would be delighted to offer a free consultation to any current or potential Landlord seeking advice or guidance.